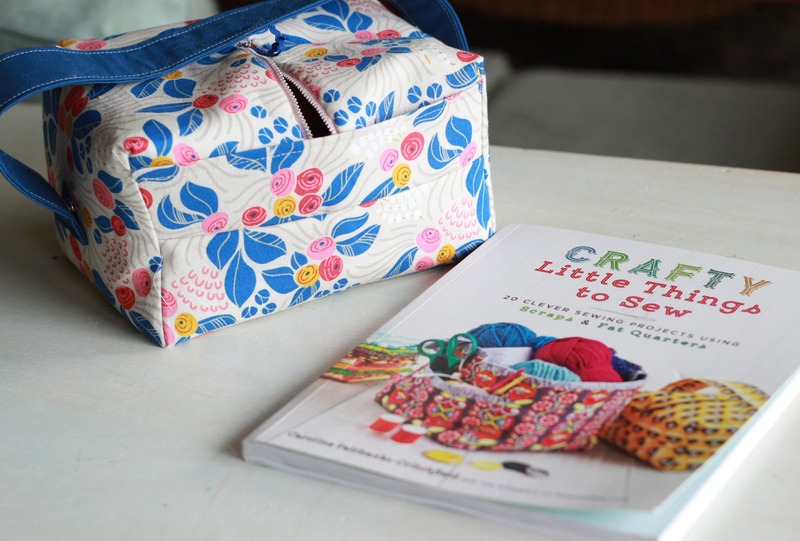 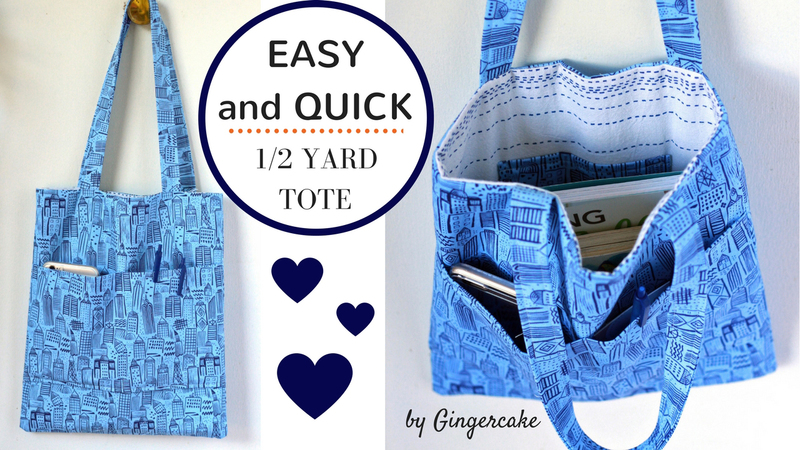 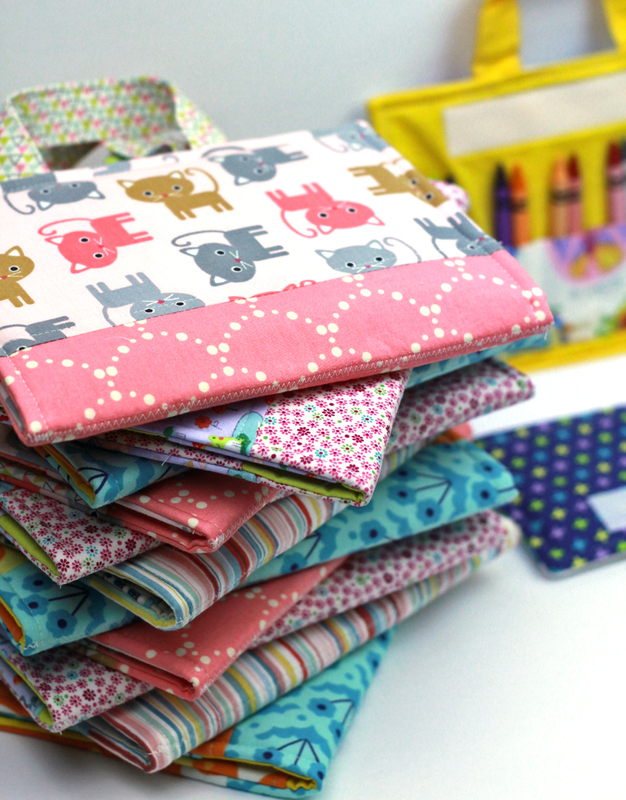 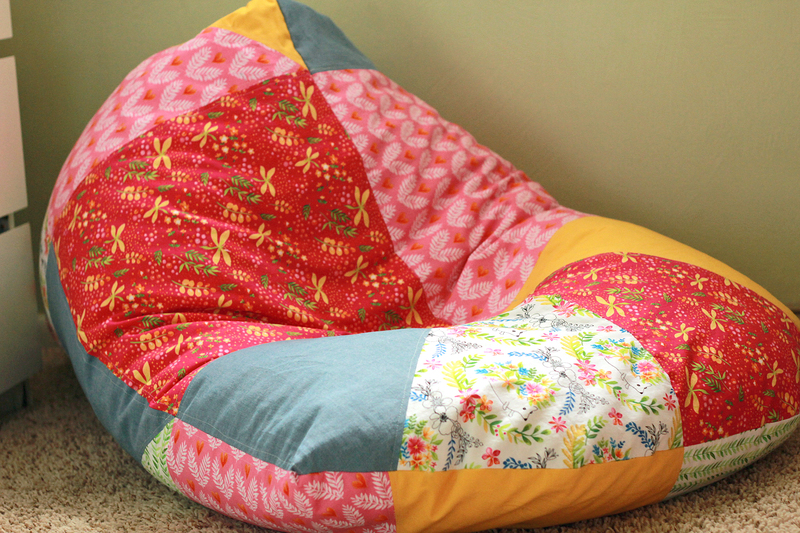 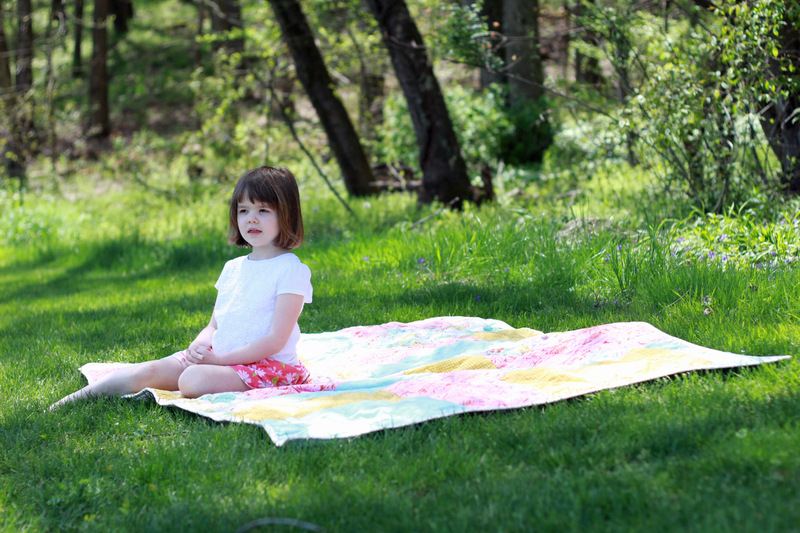 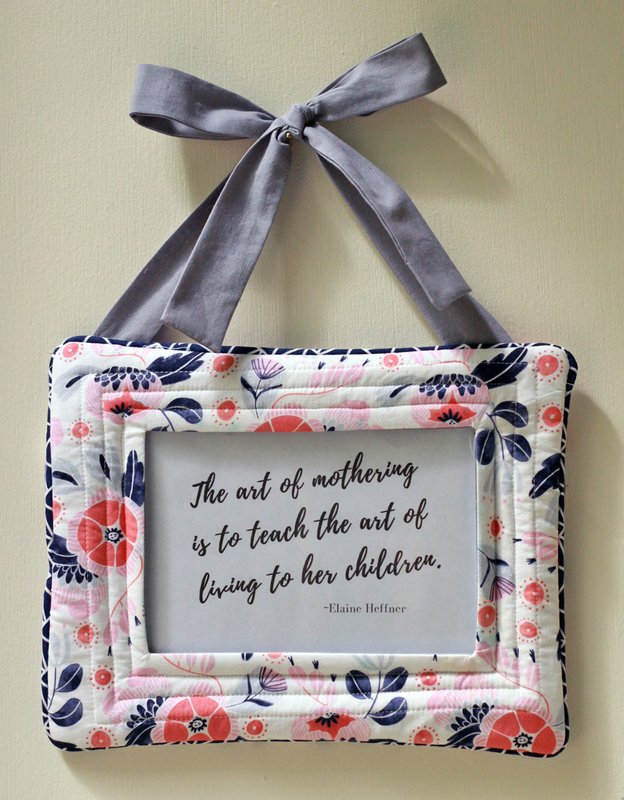 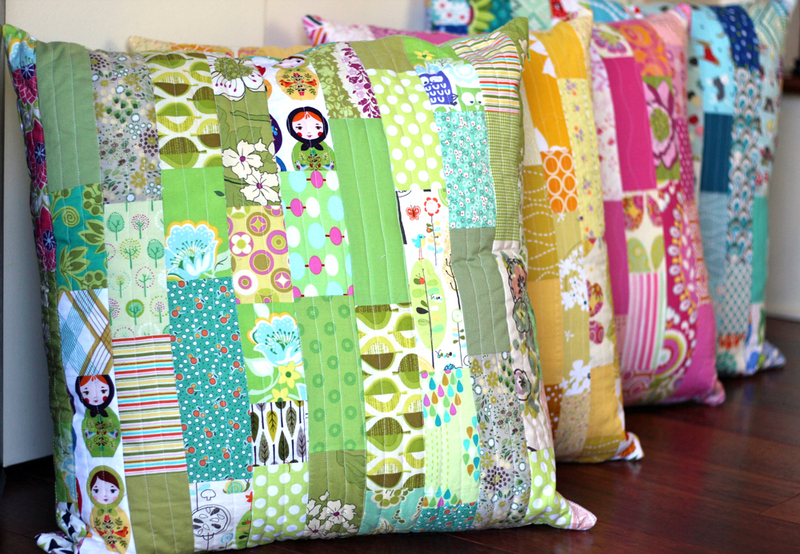 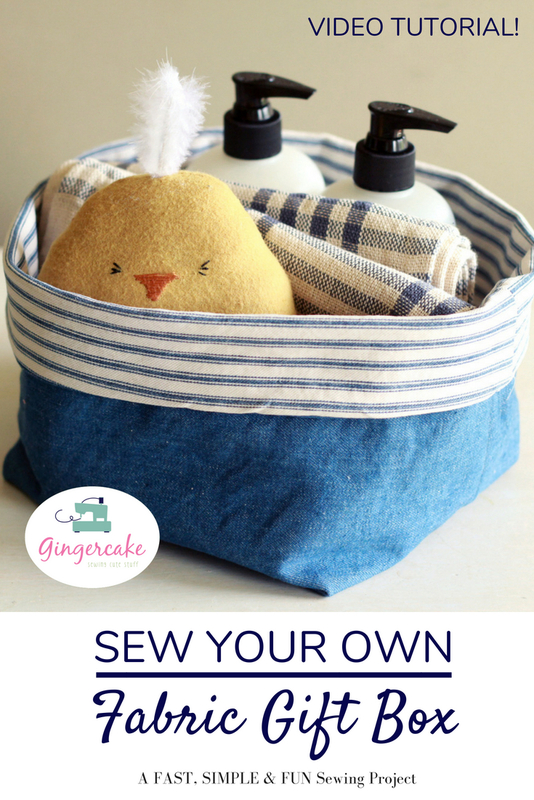 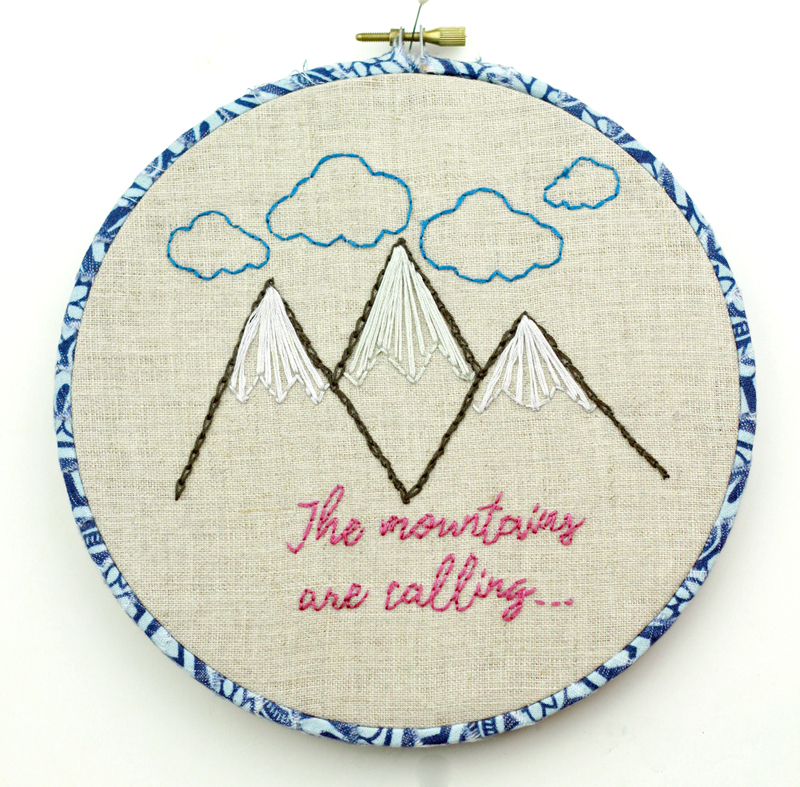 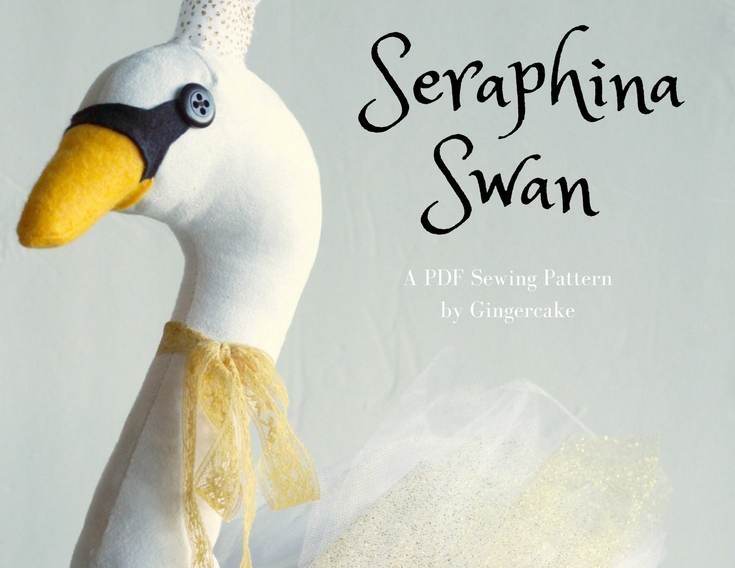 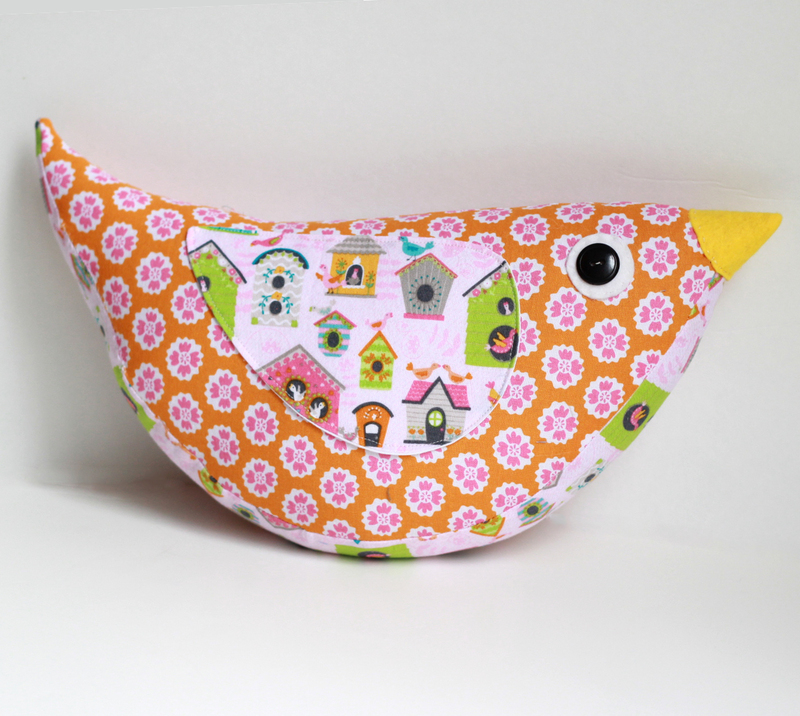 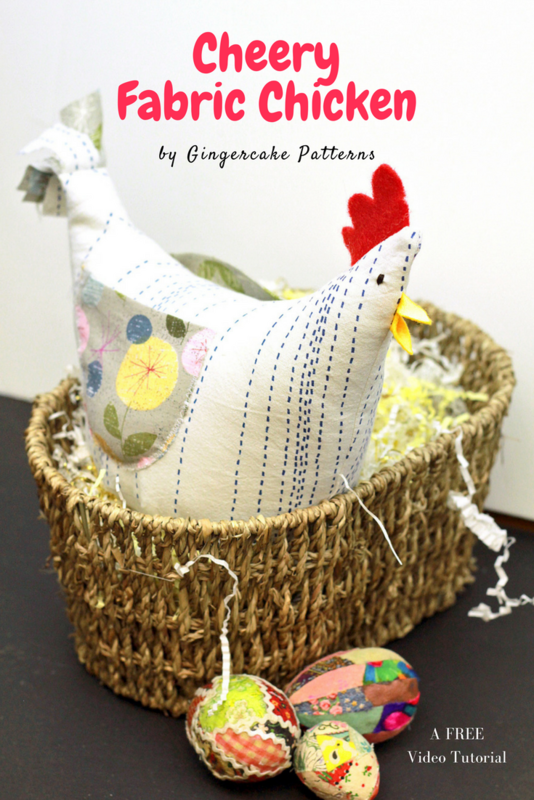 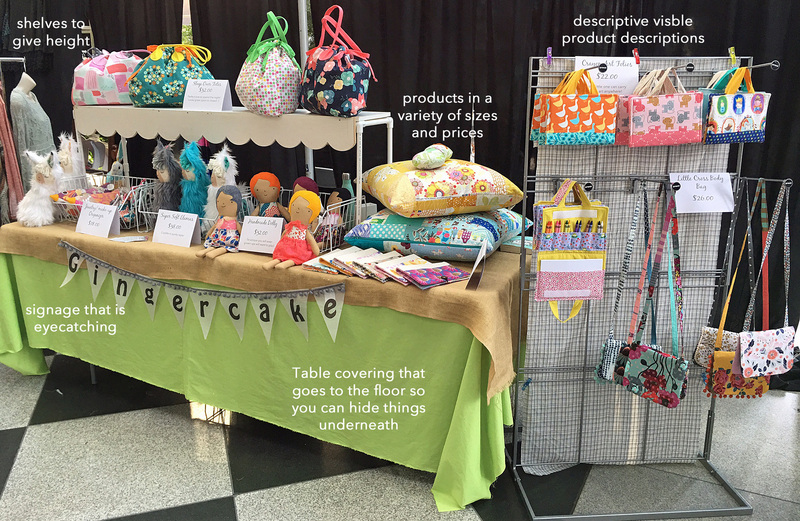 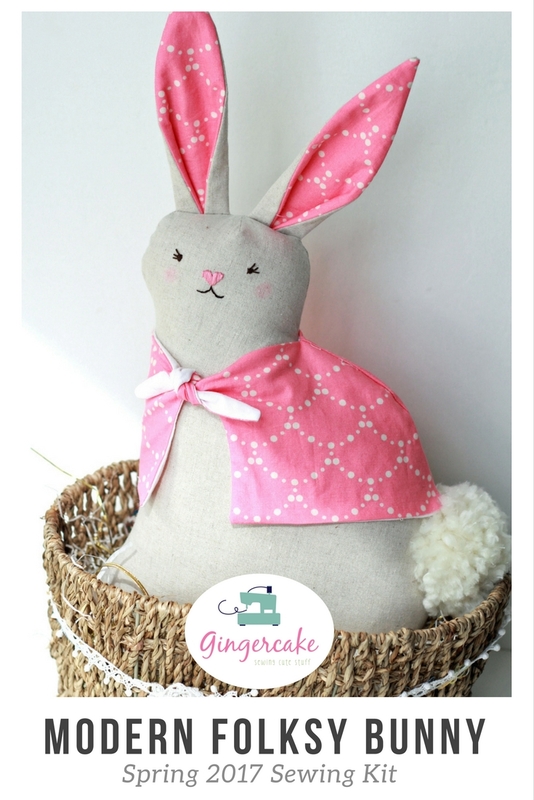 Crafty Little Things to Sew Giveaway! 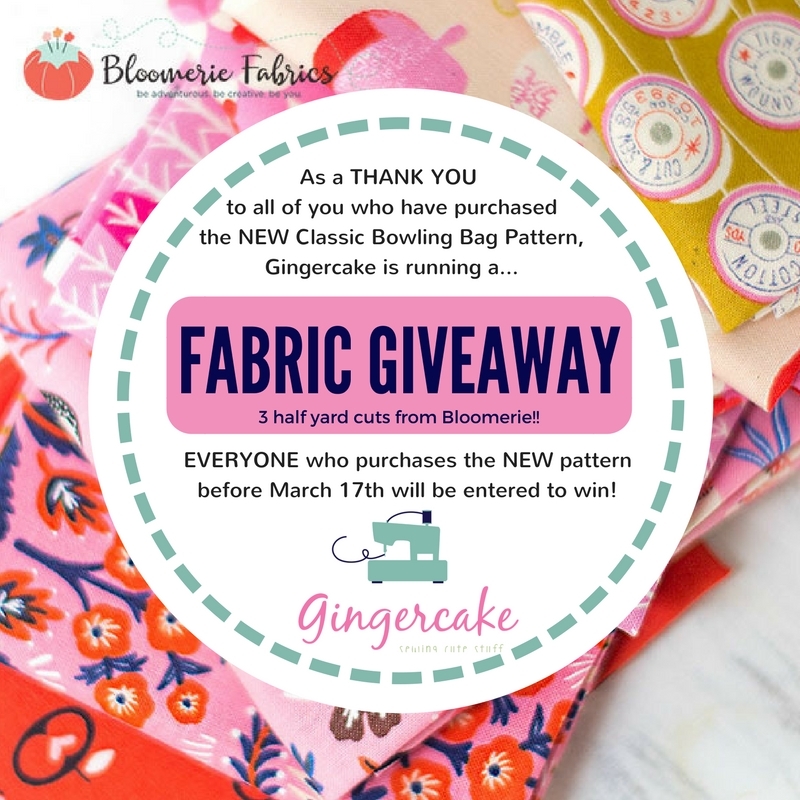 Fabric Giveaway! 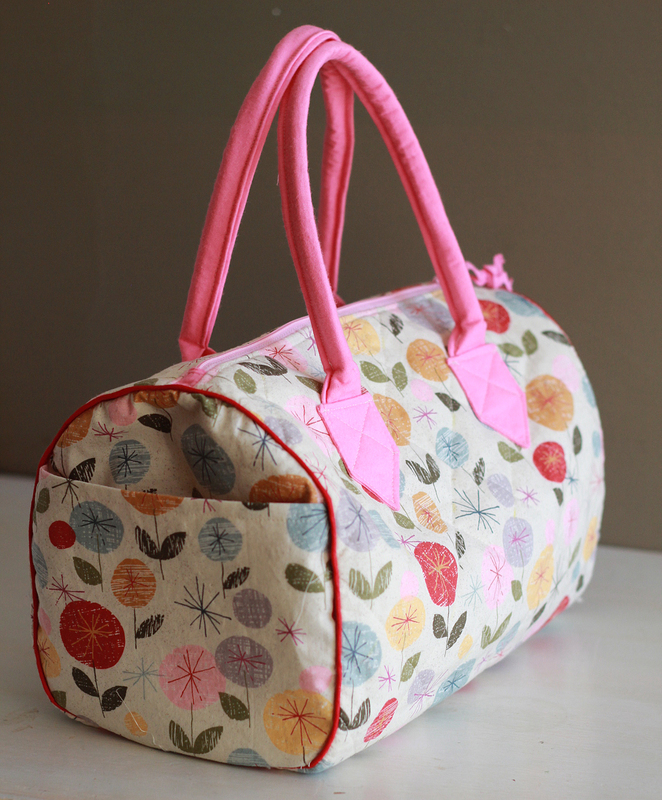 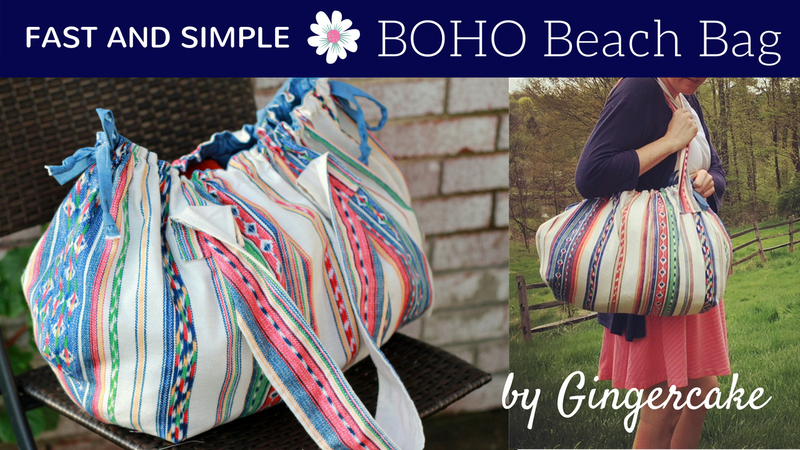 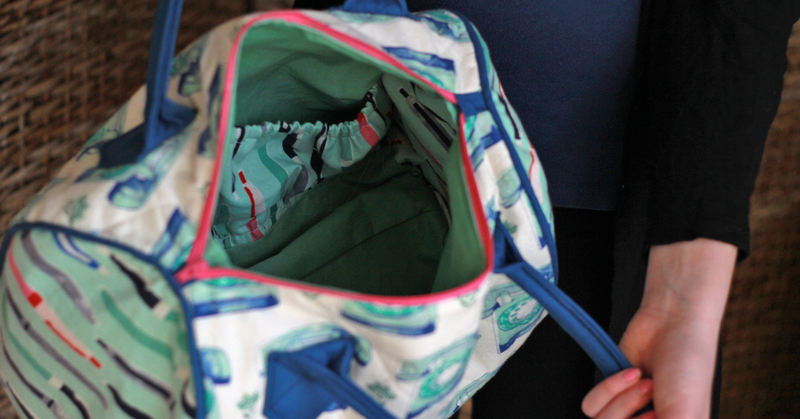 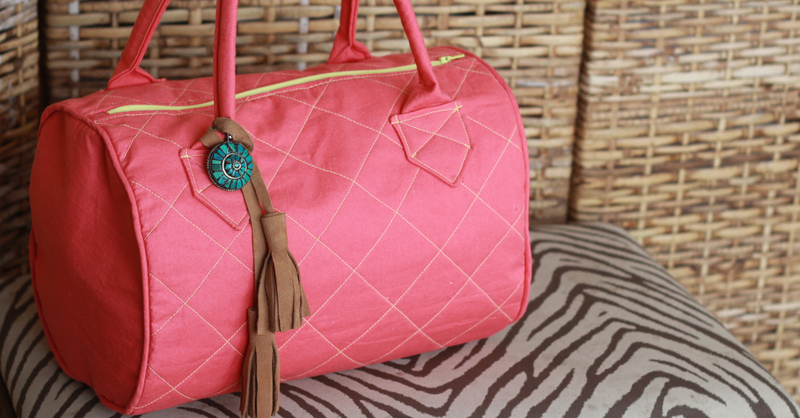 Make Your New Bowling Bag in GORGEOUS designer style!